If you’re going to break a resolution, why not do it in style? We have nine spots that will help you say sayonara to those promises you made to yourself. You’ve jotted down your New Year’s resolution list and have the best intentions to eat better, settle bills and get more beauty sleep in 2019. Now, we’re not encouraging you to throw in the towel, but if your willpower has a habit of crumbling within a few weeks (or you’re looking for a reward for making it to a milestone), then we say bust that resolution in style. We’ve compiled a list of the top destinations where your 2019 resolution will be the last thing on your mind. Check out our list of common resolutions and the best spots to break them. If you’ve claimed this is the year you’ll finally build up that savings account, sock money away into your ISA or pay down those pesky loans, then a trip to New York City might not be on your radar..
Sure, you can try to do it on the cheap, but a decent hotel room in a good location will cost you and the fun will entice you. Certainly, with so many trendy cocktail bars and tempting restaurants, it’s easy to run up quite a tab. In the mood to add to your wardrobe? Tons of boutiques and high-end stores along Fifth Avenue (not to mention the city’s many other shopping districts) are just waiting for you to loosen your purse strings. From Armani Exchange to Gucci to Louis Vuitton, just a walk down the iconic avenue peeking at the window displays might be temptation enough for you to spend your retirement savings on a new outfit. 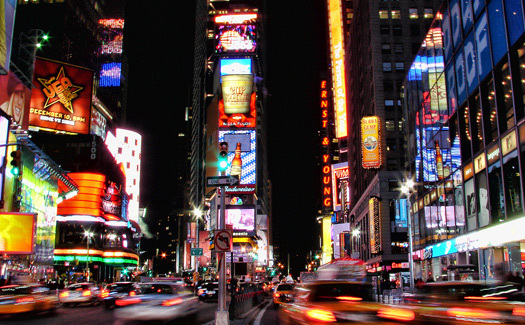 Of course, there are ways to dine, shop and stay in New York on a budget but how much fun would that be? 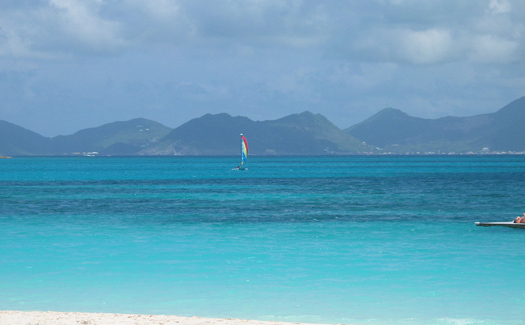 Voted the top beach in the Caribbean by the Travel Channel and a traveller’s favourite by U.S. News & World Report Travel, Shoal Bay on the British Overseas Territory of Anguilla is one of 33 beaches on a 16-mile stretch of white sand on the island. Spend your days lounging poolside at one of many resorts, or choose to dig your toes in the sand and find your spot on the shore. Take a dip – but don’t strain yourself – in water that averages 24-27 degrees or take a light stroll along the seashore. Plus, there is an official ban on cruise ships, casinos and high-rise hotels on the island providing you with the ideal stress-free retreat. The gym will be worlds away as far as you’re concerned. So, as soon as your exercise routine gets boring, venture here for some serious downtime. 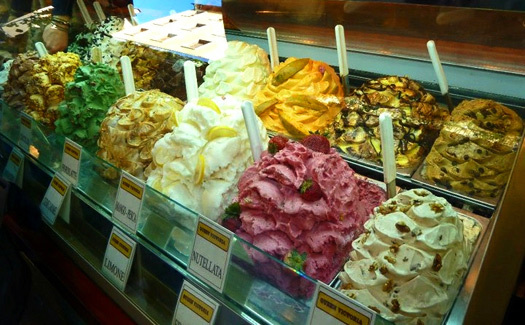 Of all the cities known for its cuisine, Rome has to take the (proverbial) cake. Stroll through the cobblestone streets and allow yourself to be beckoned into one of the sidewalk cafes by a friendly host. Choose from a menu of hand-rolled pastas, pizzas complete with the freshest ingredients or meat and fish from the deli down the road – and that’s just dinner. 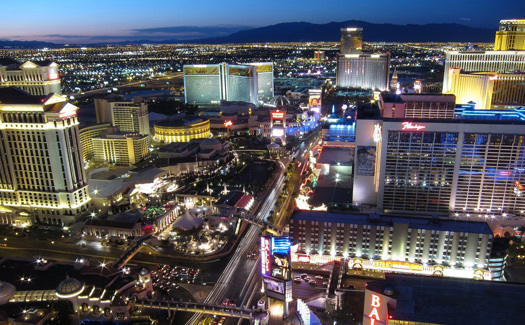 New York may be dubbed the “city that never sleeps” but chances are, during your trip to Las Vegas, you’ll be the one who doesn’t sleep. A city that caters to your every need – at all hours of the day and night – Vegas is the ultimate playground. You can hit the tables at any hour of the day, explore the club scene, take in a show – the list goes on. If you do want to catch some shut eye, there are plenty of hotel choices that come in at price points both less than and (far) more than $100 (£61). But with endless entertainment choices and countless world-class spas and pools for ultimate relaxation, the last thing you’ll want to do is sleep. Munich may be widely known for its annual Oktoberfest celebration, but it attracts beer lovers all year long. For an authentic German beer experience visit the historic beer gardens, The Lowenbrau Keller and the Paulaner am Nockerberg. If you’re looking to get in on the action in 2019, the festival runs from Saturday, September 21 through Sunday, October 1. 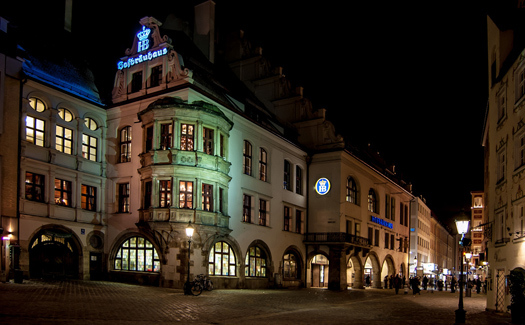 During other times of the year, there is plenty to see and do that revolves around hops and yeast, including brewery tours to Erdinger, where you’ll find the world-famous Weissbier or wheat beer or Augustiner Brau for some of the best Helles or pale ale around. 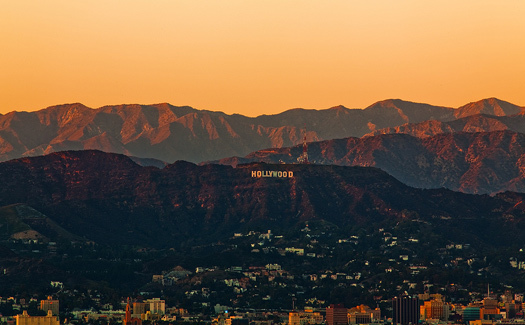 Los Angeles may have been coined America’s most stressful city at times, but visitors will just see it as a place to get as close as possible to that intoxicating culture of fame and fortune. With plenty of celeb-spotting opportunities, a famous Hollywood sign to see and miles of beaches, it’s worth sifting through the potential stressors. Check out Santa Monica Beach, Venice Beach and Manhattan Beach, then stroll down the Hollywood Walk of Fame, window shop on Rodeo Drive, and duck into a trendy club on The Sunset Strip. 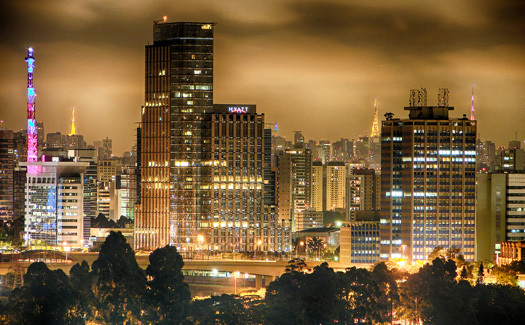 If you’re determined to kick that caffeine habit, a visit to São Paulo may derail your plans. Not only does Brazil produce almost 40 per cent of the world’s coffee, but coffee is an integral part of the social life in many Brazilian cities with São Paulo topping the list. The sidewalk café culture is at large in this city of more than 11 million residents, making people watching a great pastime as you sip a delicious local brew. Give Octavio Café a try (it’s designed in the shape of a coffee bean) or head to Suplicy Café, which has a wide selection of local beans. Looking to step away from the constant buzzing, ringing and dinging of all your tech devices this year? 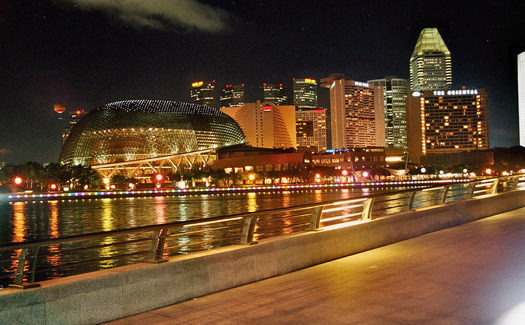 A trip to Singapore might make that resolution a little difficult. To start, wireless broadband is available to everyone free of charge, so there’s no need to find a local hotspot to get online. Tech giants HP, Microsoft, IBM and others have set up offices in this plugged-in paradise. Singapore is also moving fast towards the widespread use of mobile money, allowing its 5 million residents to pay for products on their mobile phones and other hand-held devices. Get ready to delay the digital detox just a little longer. Located 50 miles off the coast of Valencia, Ibiza may seem like the ideal locale for some solo relaxation time. But as it’s nicknamed the “party capital of Europe”, you might not have that much tranquil alone time. Superclub Pacha is a perennial in the top international party spots list. The club is complete with five rooms each with a different school of music playing. 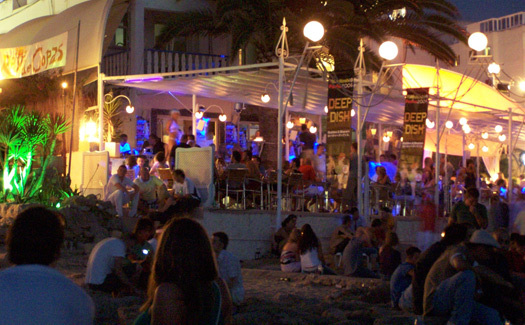 The island’s clubs are also known for their foam parties. There’ll really be no need to pack your paperback or Kindle because chances are there won’t be much down time. Guest Blogger is the byline Cheapflights uses to publish posts by guest authors from across the travel world. Which White House candidate do you want to fly your plane?